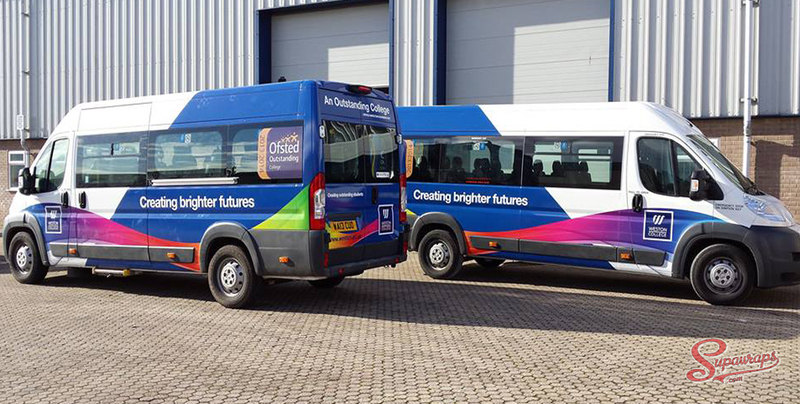 Digital Printed Full Colour Vehicle Wraps for Cars, Vans, Buses, Lorries, Diggers. 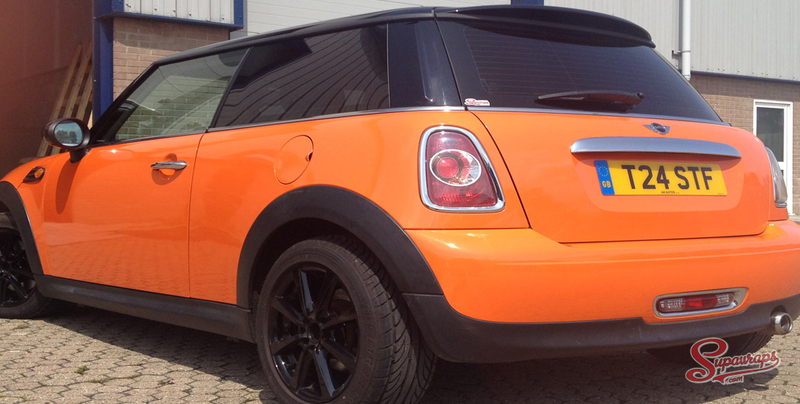 Change the colour of your vehicle at a fraction of the cost of a respray. Lots of finishes available. 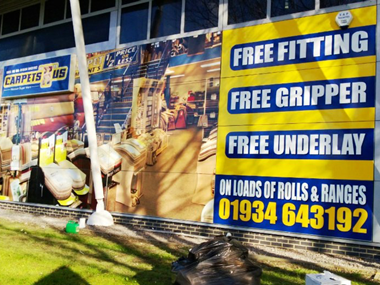 Building wraps for a temporary or permanent promotional or advertising feature. 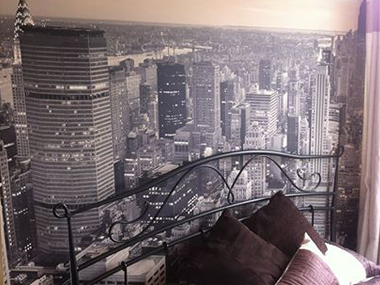 Internal wall wraps to brighten up your office, reception, corridors, bars and restaurants. 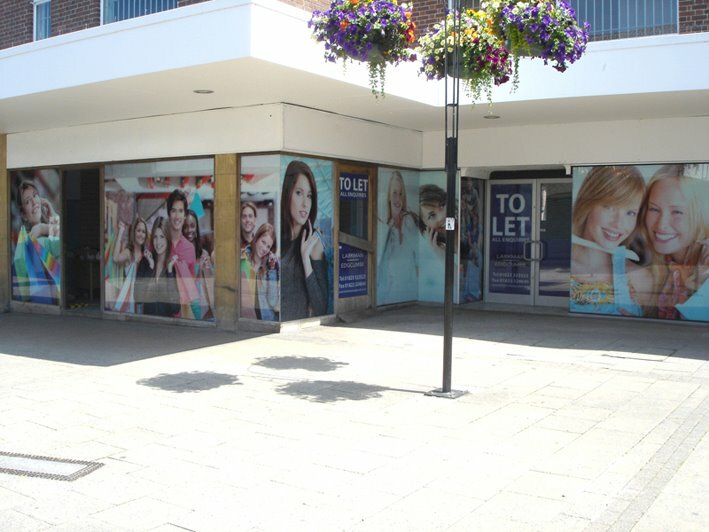 Store and business front Window Advertising Wrap and amazing door wraps for your office or home. 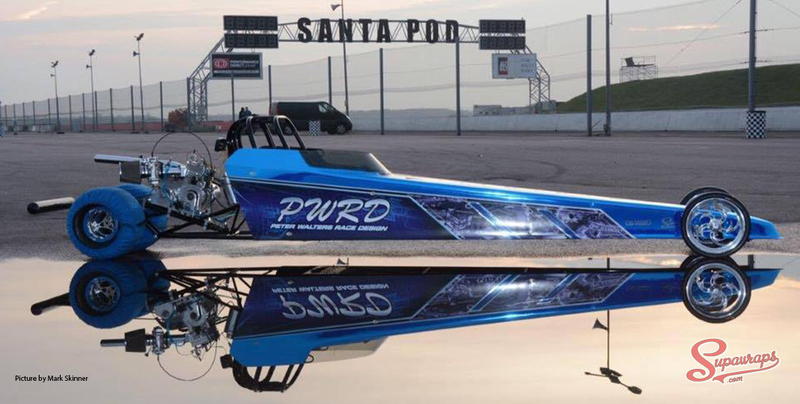 One-off graphics, race numbers and other vinyl applications. I would just like to say what a superb job you and your team have done. 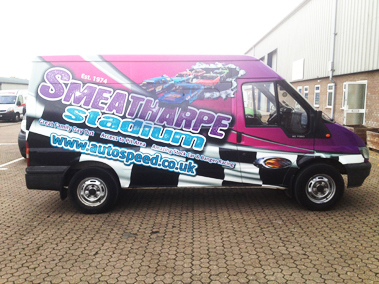 Really pleased, will be recommending Supawraps to all who ask, thank you again. Many thanks. 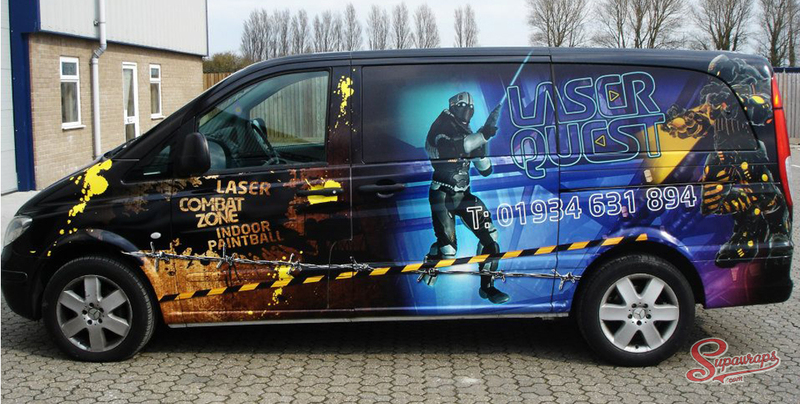 Being tasked with sourcing a company to design our new minibus wrap, I was initially feeling quite out of my depth. 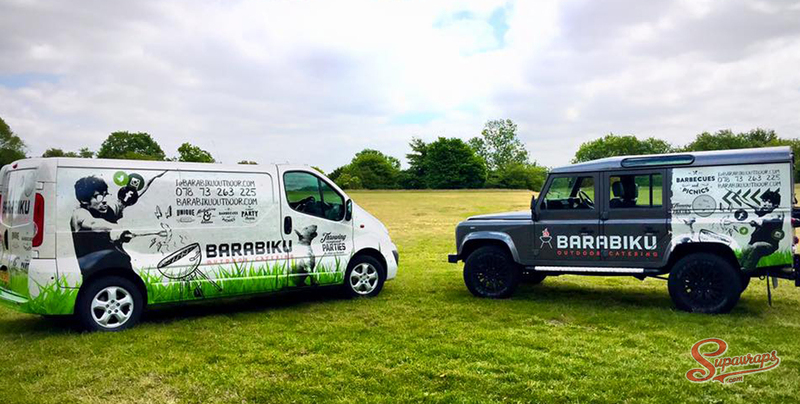 My first conversation with Rob at Supawraps put all my concerns to rest and I felt confident that I had found someone professional and helpful, and this also became apparent with the other members of staff during our telephone calls. Overall I was very happy with the design process, and I didn't feel rushed or pressured to make any quick decisions. All correspondence was always dealt with promptly. The Bath and District MS Society and all its minibus passengers are absolutely thrilled with the final result. 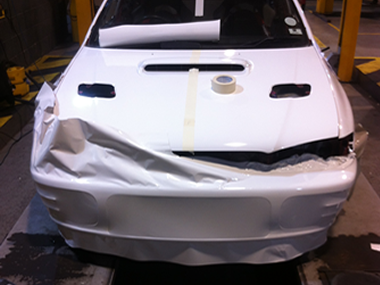 Supawraps offer a professional bespoke vehicle wrapping service for your vehicle in the South West near Bristol. 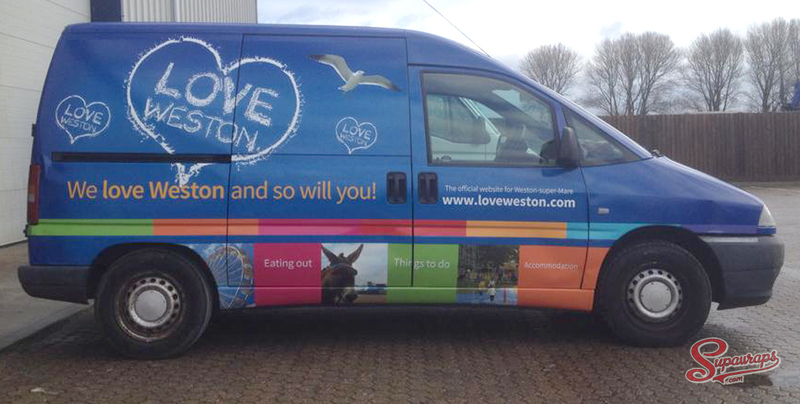 We are based in Weston super Mare. 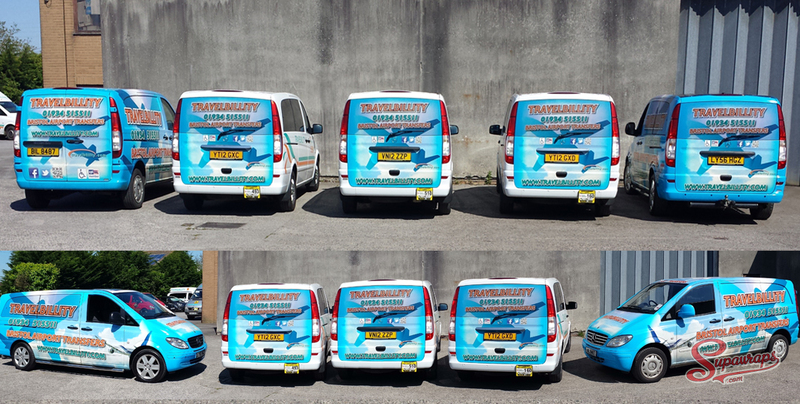 Not only do we wrap fleets of vehicles, we also wrap cars, vans, buses, diggers, walls, doors, windows and even lorries. 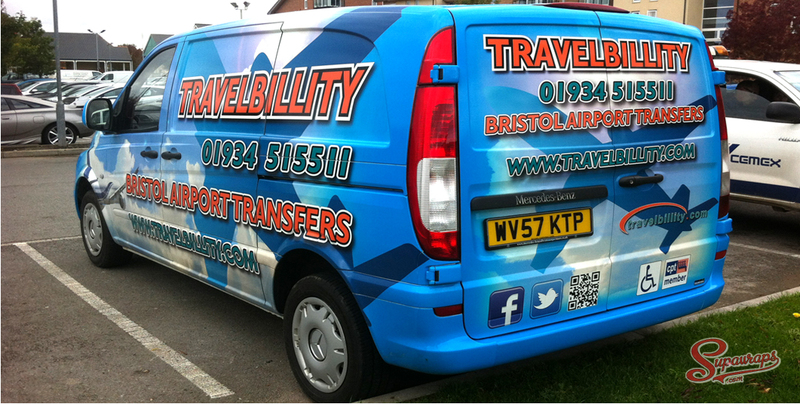 Supawraps are based just outside Bristol and cover the South West as well as travelling the UK to fit on-site if required. 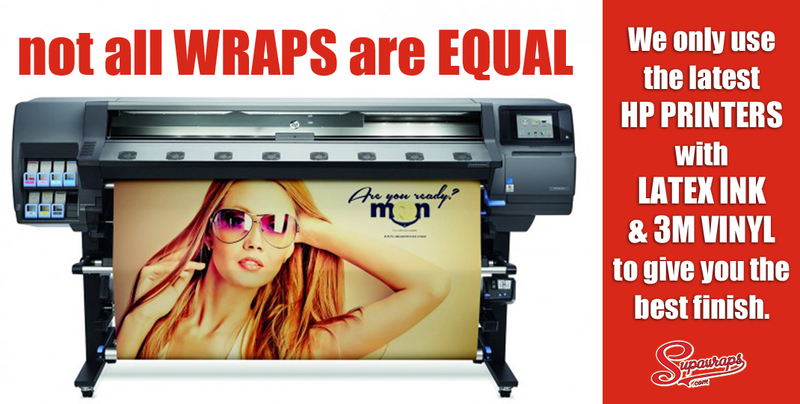 Supawraps have invested in the latest technology for all your wrapping needs. Using Hp’s flagship latex printer we no longer have to outgas vinyl which often leads to failure if not hung for at least 48 hours where it attracts dust. Moreover, since latex ink’s composition is naturally more flexible than solvent/eco-solvent ink, it’s ideal for applications requiring vinyl to conform or stretch around curves. 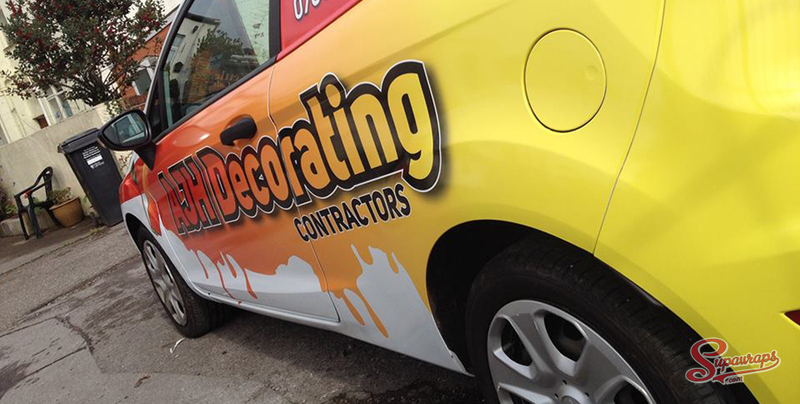 Our skilled installers only use the industries best wrap vinyl. 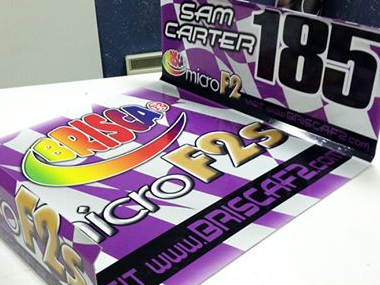 For digitally printed wraps we only use 3M IJ series. 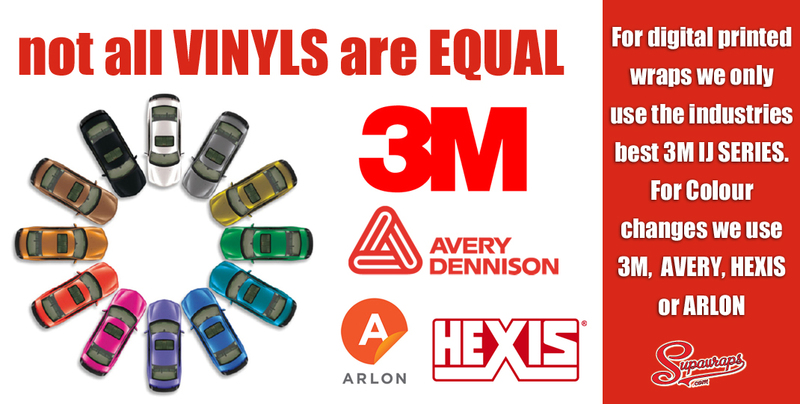 For colour changes we use either 3M 1080 series, Avery Supreme , Hexis Skintac or Arlon’s Ultimate Premium Plus. 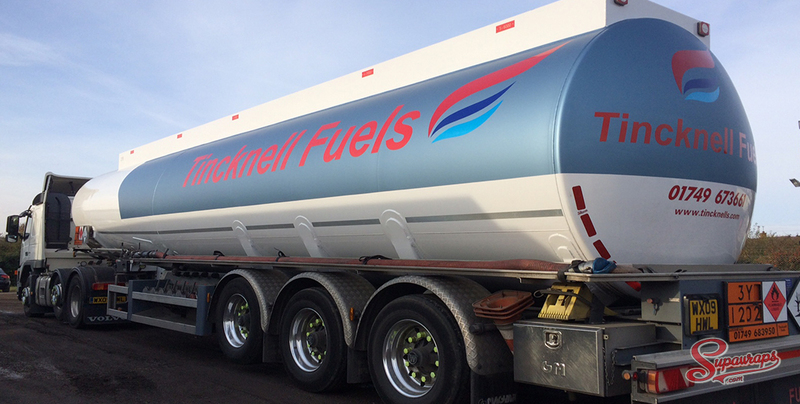 Using these products we guarantee our work to the highest standards. 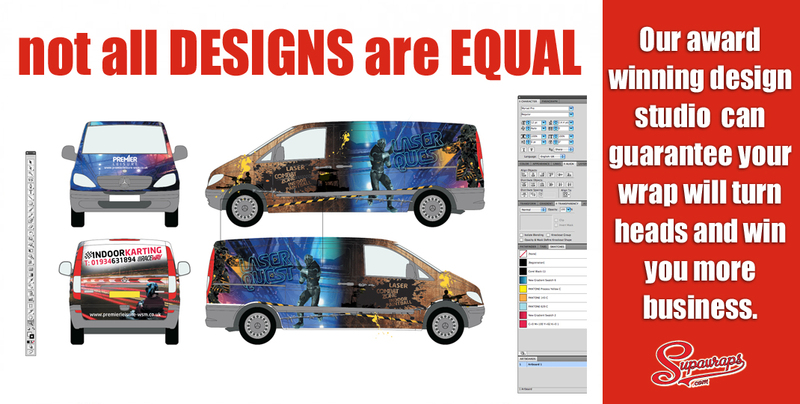 Supawraps award winning design studio can help you create impactful vehicle branding & adverts that will turn heads. Our highly skilled designers will work closely with you to reach your target audience and in-turn win more business. 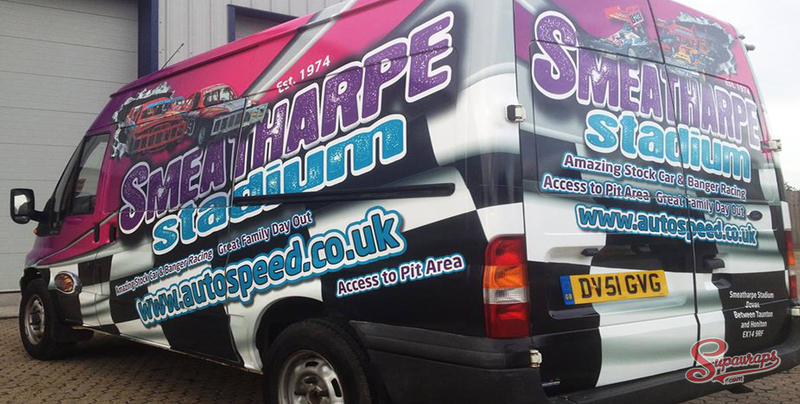 Supawraps offer the same first class service to all our customers from a van wrap to a fleet being wrapped. 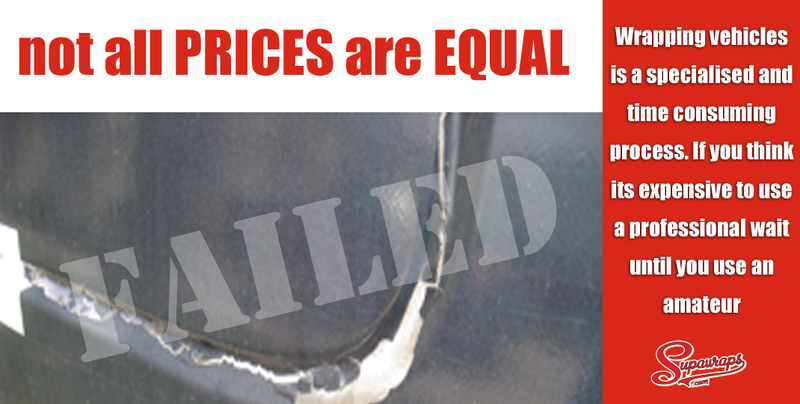 Why not give us a ring now on 01934 425111 and see what we can do for you.